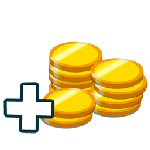 just purchased 45 KOO Coins. 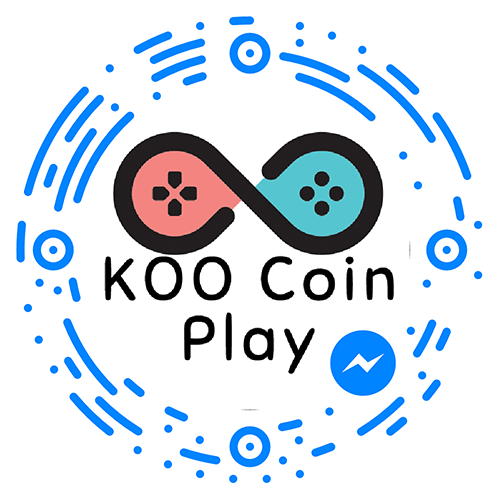 Tap here to buy KOO Coins via Paypal, Credit Card or even SMS! Minimum purchase is 2 bucks. You will be redirectedto Sign Up page once your score reaches 10 in the game! Enjoy! KCP Messenger AI can get you started within a minute!